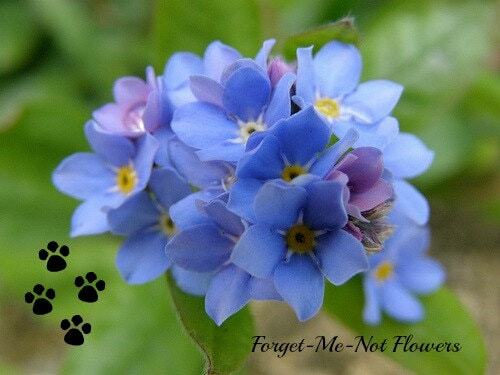 The "Personalized Forget-Me-Not Pet Memorial Bracelet" is lovingly handmade by Auntie Angel Designs as a sweet reminder to carry with you of a beloved pet who has passed. 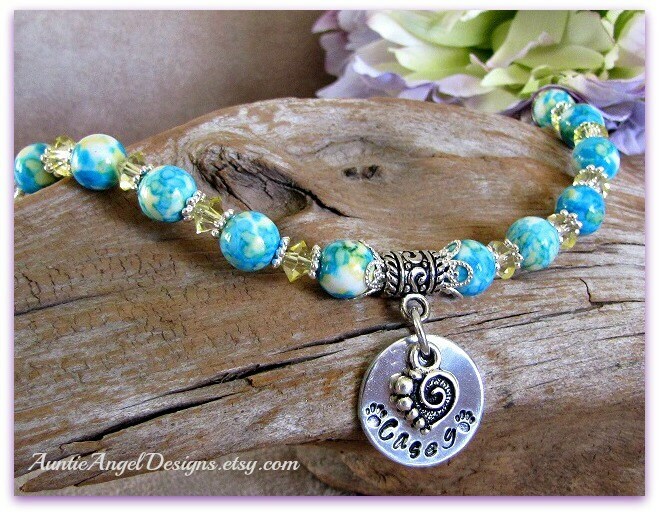 This cheery and inspirational pet sympathy bracelet is made with painted ocean jade beads, light yellow crystal-faceted beads and bright pewter daisy spacer beads. An aluminum disk, stamped by me one letter at a time, with your pet's name, dangles with a pewter swirl heart charm from a pewter scrollwork charm bail. 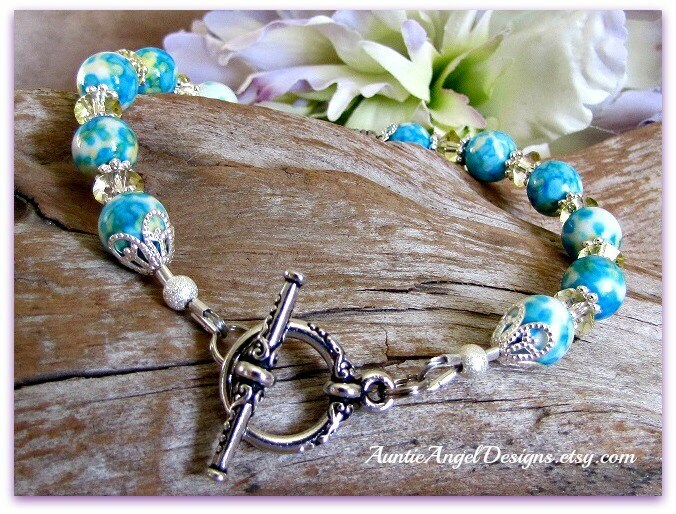 An heirloom style rhodium toggle clasp completes this piece. 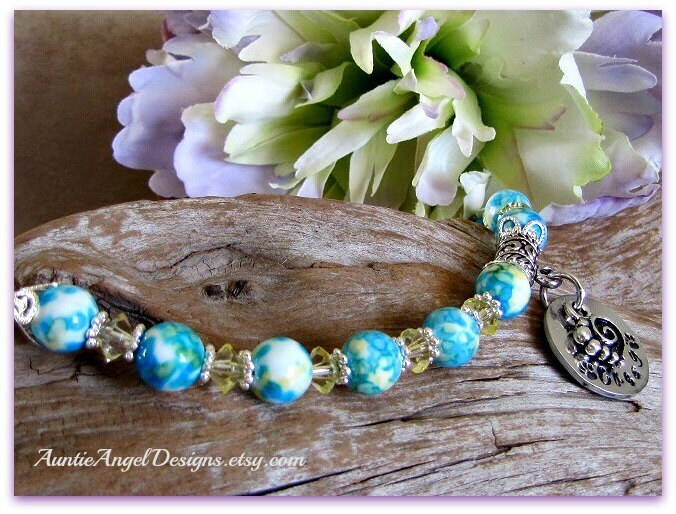 This is a very lightweight, yet beautiful pet memorial bracelet to remind you, the pet mommy, of the fun, cherished memories you shared with your beloved fur baby. Note: If your pet's name is five characters or less, two tiny paw prints will be stamped on each side of the pet's name. If the pet's name is longer than five characters, only one tiny paw print will be stamped at the end of the pet's name. During the checkout process, be sure to include your pet's name in the Note to Seller box if not prompted by Etsy to do so. 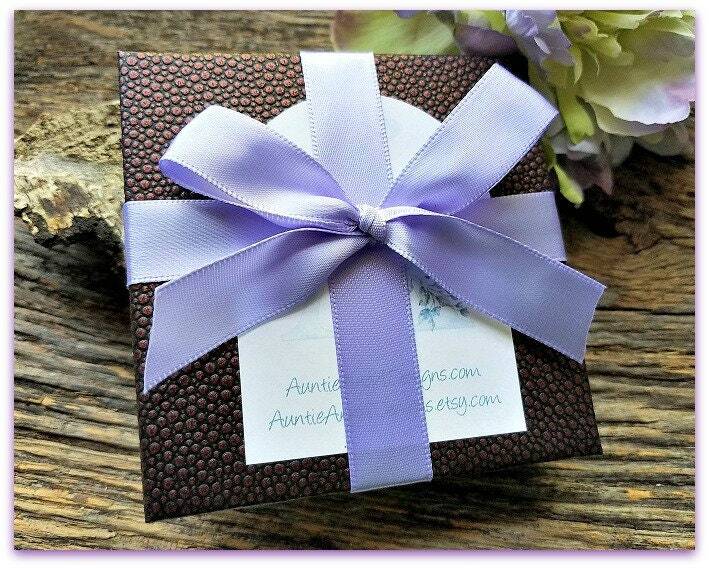 Your bracelet comes in its own gift box with ribbon and is ready for gift-giving. 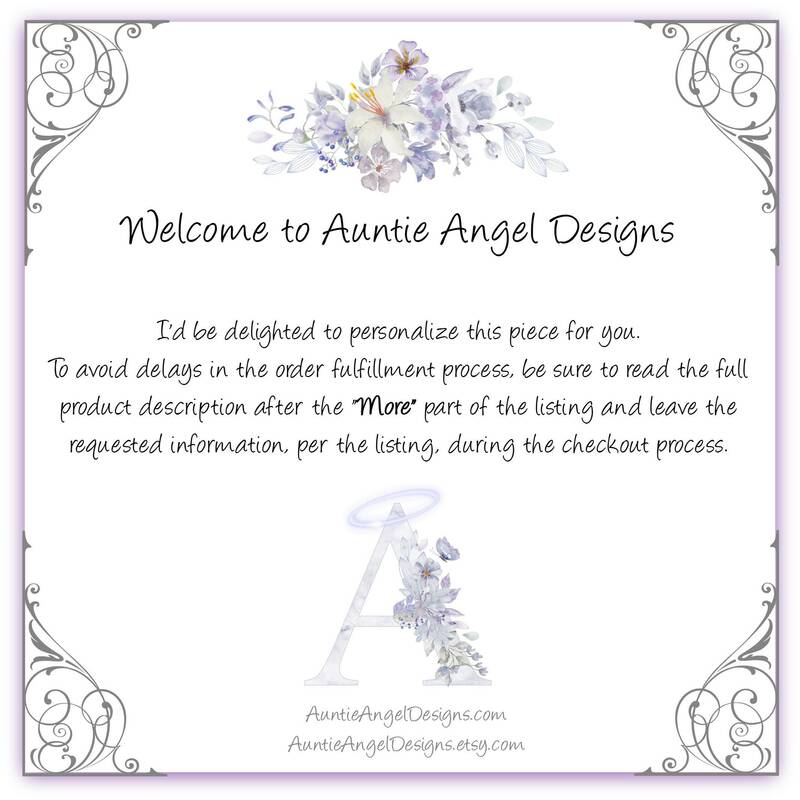 I include a small paw print gift enclosure card and envelope for your heart-felt message to be handwritten on the card if you are giving this gift directly.